Talented writer and actor Adivi Sesh has landed a crucial role in Samantha’s upcoming lady oriented film which has Nandini Reddy at the helm. Titled as O Baby, the film is said to be inspired by Korean drama Miss Granny. Samantha is playing the lead role and Rao Ramesh has already been roped in for a prominent role in this film. Reportedly, Adivi Sesh will be seen in a cameo appearance. 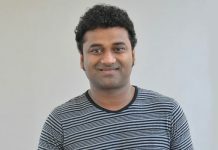 Although Sesh’s role will have brief screen time, it is going to be a very impactful character in the film’s plot. 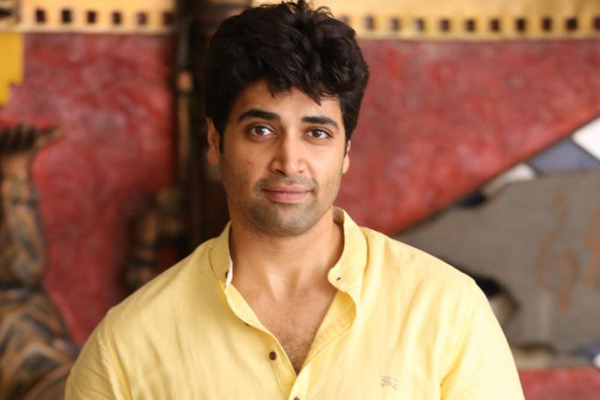 Adivi Sesh is impressed with the character and immediately agreed to join the shoot. The makers are planning to release the film in Summer.